The Scottish Culture Secretary has raised fears that STV’s news restructure, which has put 59 jobs at risk, will “diminish the range of voices and perspective available to audiences”, especially in local news. 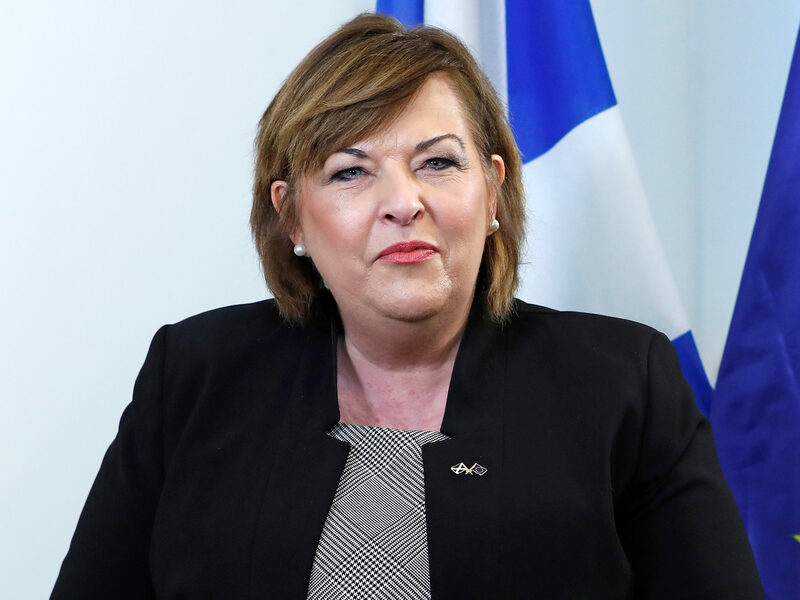 Fiona Hyslop (pictured) wrote an open letter to Ofcom suggesting the broadcast regulator should consider a review of the plurality and quality of Scottish news provision in the near future. It follows STV’s announcement last week that it planned to restructure its news service with the loss of 34 news jobs and the creation of a new head of news role. It will also close loss-making TV channel STV2 at the end of June, putting a a further 25 jobs at risk of redundancy as investment in content shifts to STV and online streaming service STV Player. In a letter to Ofcom Scotland director Glenn Preston, Hyslop raised particular concerns over the loss of STV2 programme STV News Tonight, which airs each weeknight at 7pm and covers Scottish, UK and international news from a Scottish perspective. STV News Tonight had an average audience of 4,000 viewers throughout 2017, compared to between 300,000 and 350,000 for the main channel’s 6pm bulletin STV News. Scotland Tonight, the half-hourly current news and current affairs programme which airs on STV on Monday to Thursday evenings, will be unaffected by the changes. Hyslop, an SNP MSP, wrote: “I wish to note regret at the loss, in STV News Tonight, of a distinctive aspect of news provision in Scotland – one which diminishes the range of voices and perspectives available to audiences. “We are also concerned about the potential effect of these developments on the quality of coverage of Scottish news received by audiences in Scotland. “The Scottish Government supports Ofcom’s view that plurality matters and an important aspect of achieving this is ensuring a diversity of viewpoints are available and consumed across and within the media. 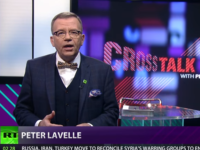 As part of the closure of STV2, the broadcaster has agreed to sell its local TV assets to That’s Media, which has a number of local stations in England. Hyslop asked Ofcom for confirmation as to whether their consent was obtained before the announcement of the planned transfer of the STV2 licences. An STV spokesperson said: “The decision to close STV2 has been made on a commercial basis. STV is not proposing any changes to our Channel 3 licence commitments, with STV News continuing to provide uniquely local programmes across Scotland. Yesterday STV chief executive Simon Pitts told the Sunday Times the plans were not “set in stone”. Staff could strike over the proposals within the next month after chapel members from the National Union of Journalists voted unanimously to ballot for industrial action. Talks continue between STV management, the NUJ and media union BECTU, which represents technical staff.